Anyone noticed that the rumored specifications for the new Samsung Phones seems to have some similarity to the NX sensors ? Lets see when the phones are released to see if its the same.. ie ISOCELL tech etc..
It’s not going to be DX size, so who cares? Samsung would be silly to throw away that R&D, so I’m sure it’s the same tech, but it’s just another tiny sensor, so don’t expect DSLR performance. :-) watched the live stream reveal..
Looks like it got a feature where it does an instant 4 stack HDR. should be cool. 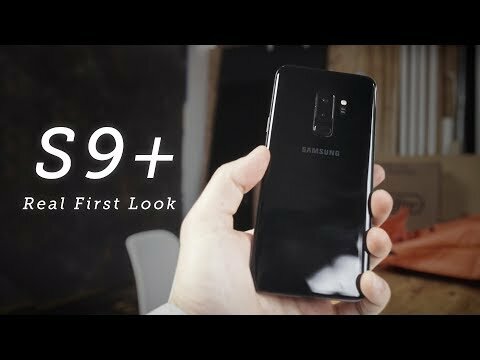 What do you guys think of this comparison video of the S9+ vs iphone vs Pixel ?